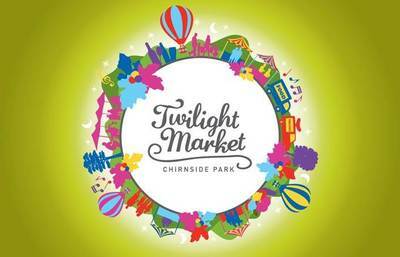 The Twilight Market is back for the third year running at Chirnside Park. With plenty of food stalls, markets stalls, live music and children's entertainment, there is plenty of fun for the whole family. The next one will take place on Friday 20th January 4-9pm. Chirnside Park Shopping Centre, 239-241 Maroondah Highway, Chirnside Park.